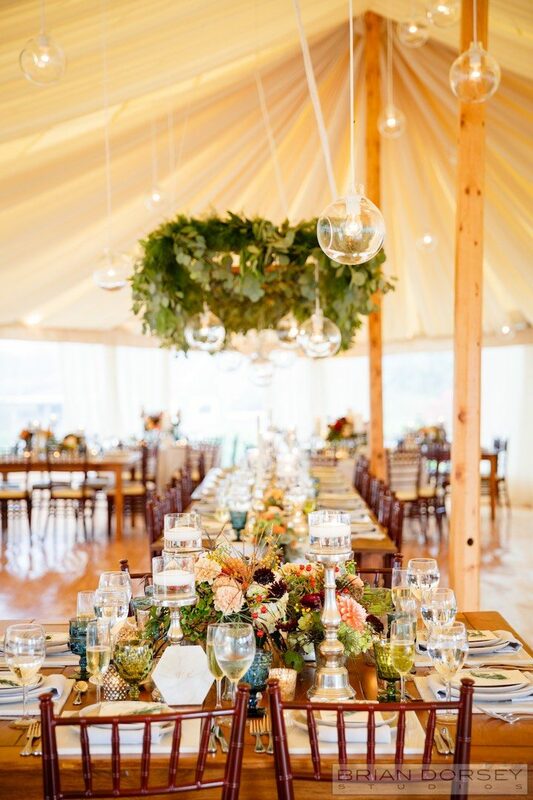 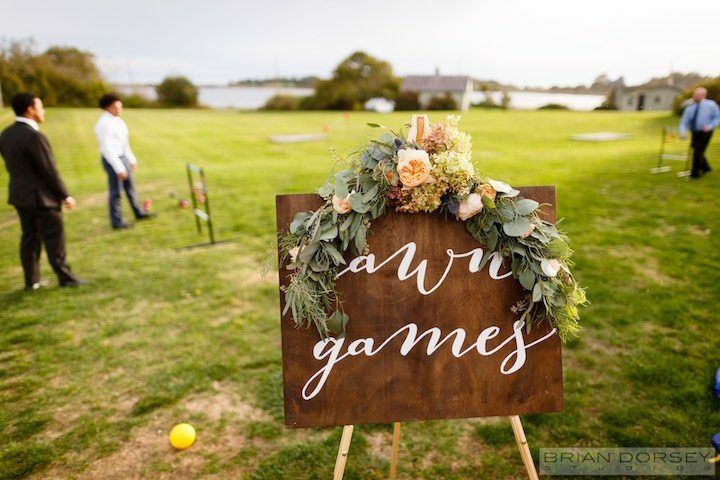 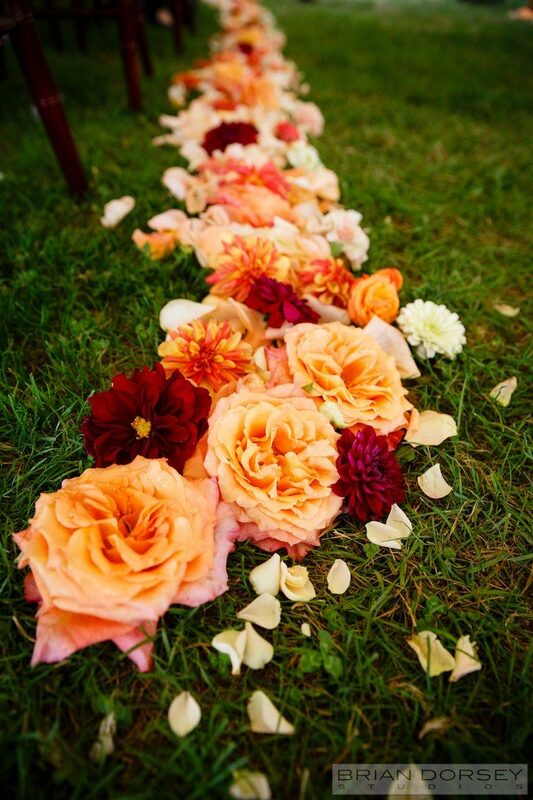 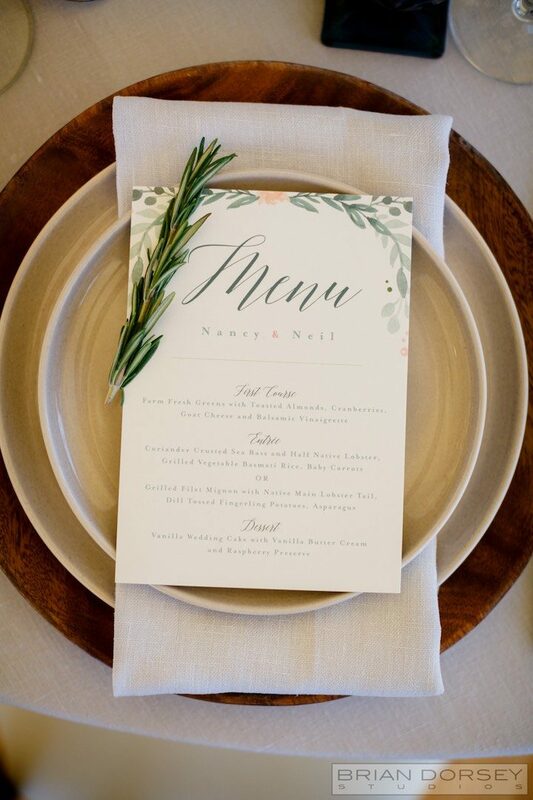 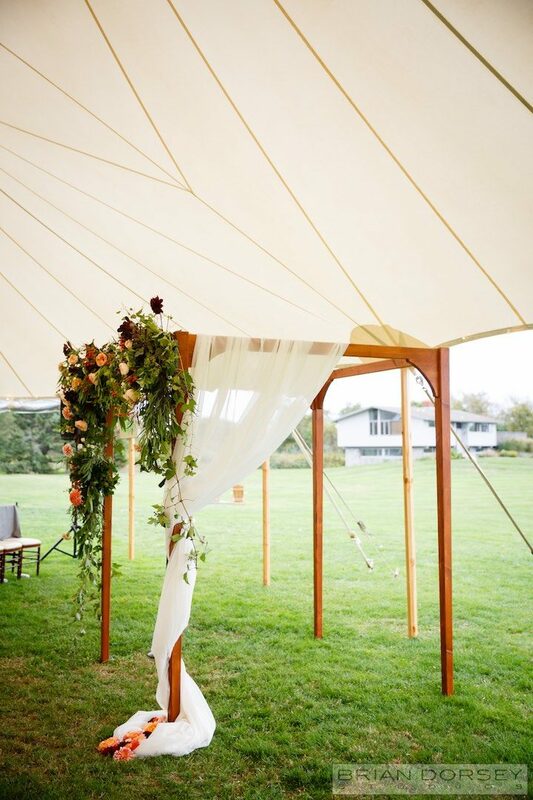 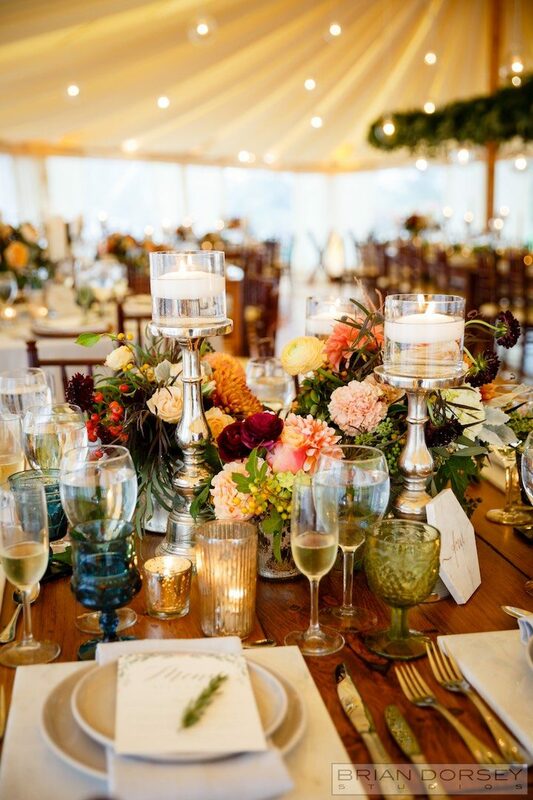 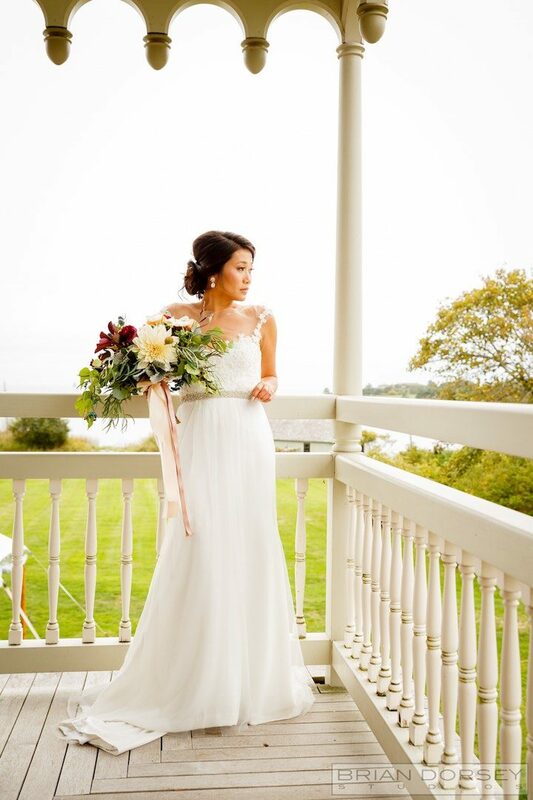 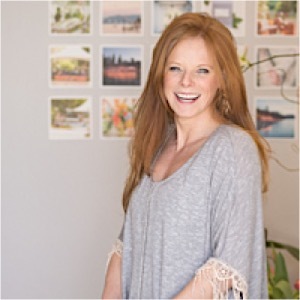 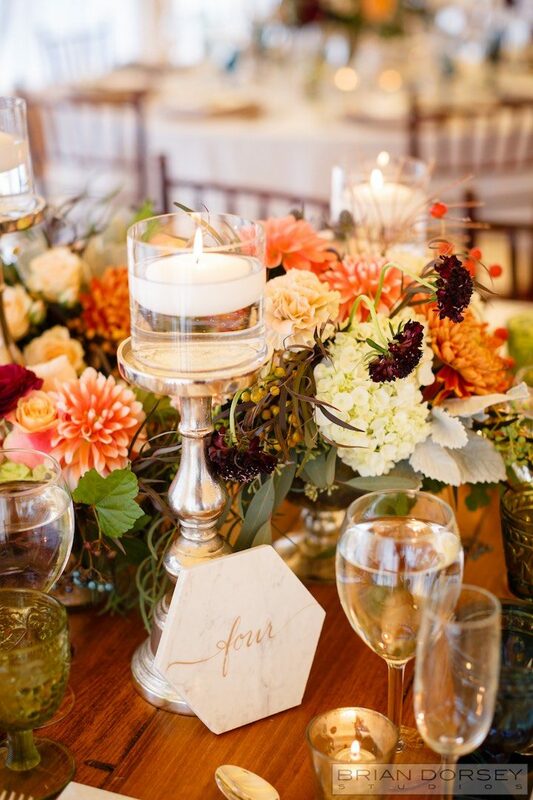 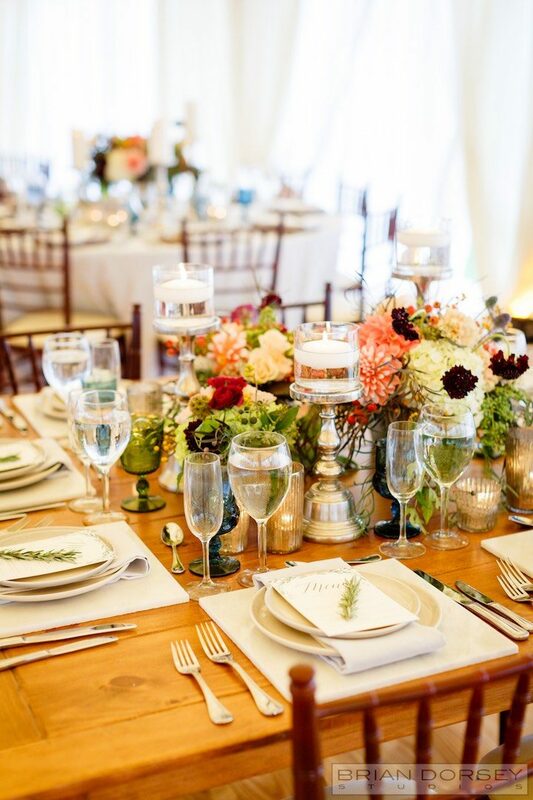 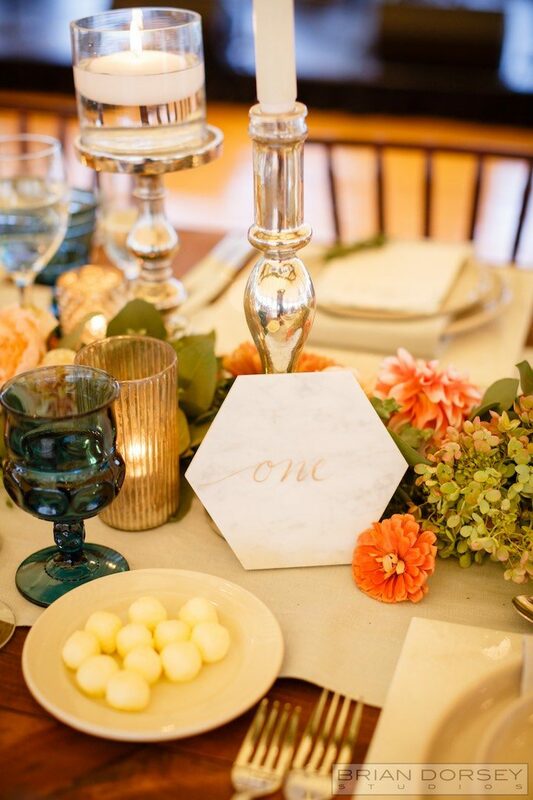 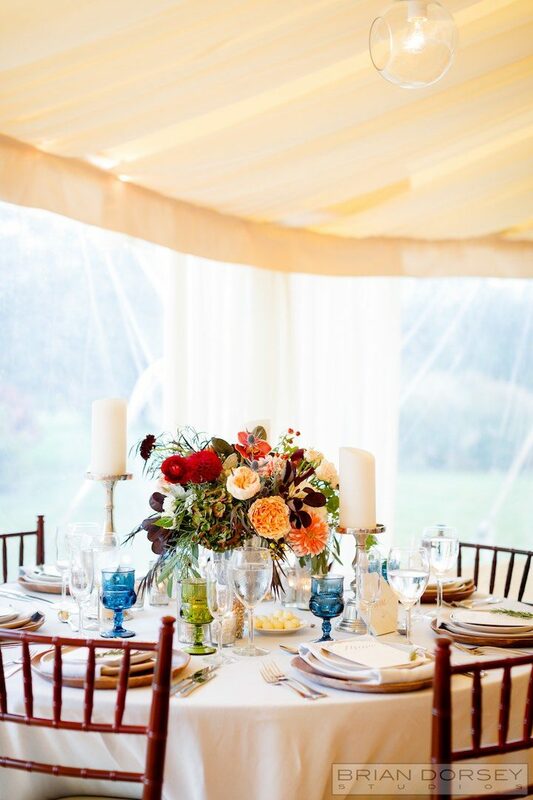 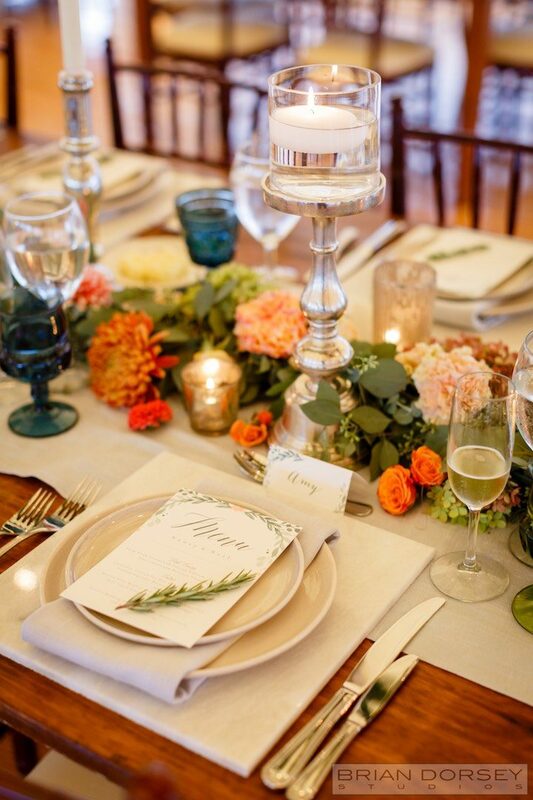 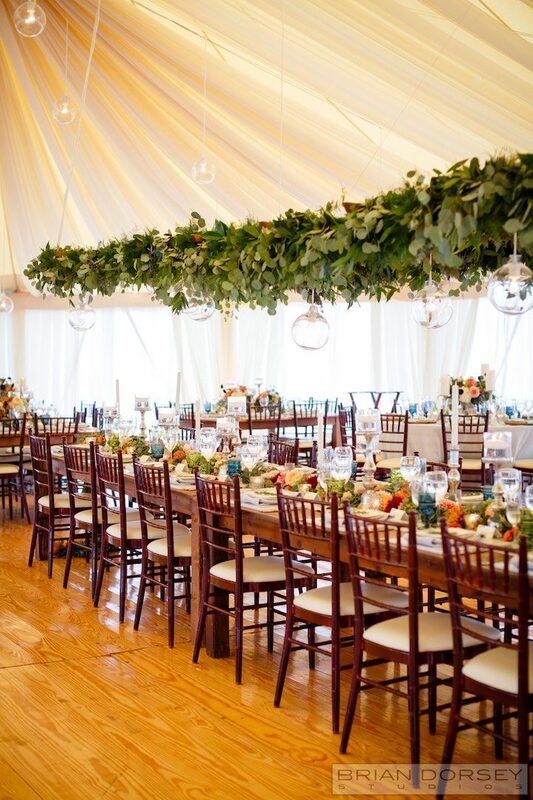 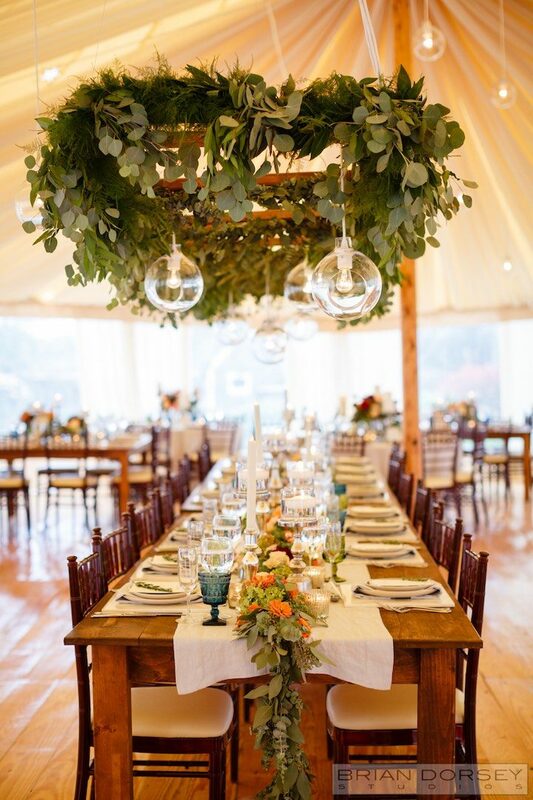 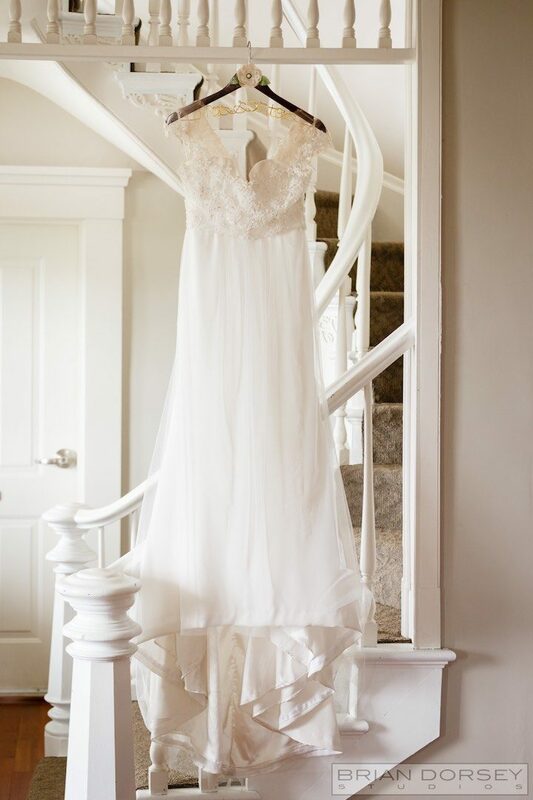 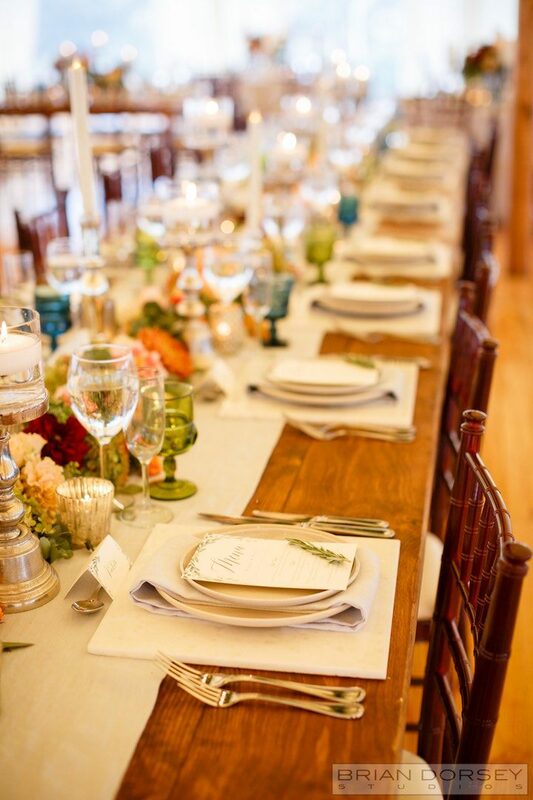 We are loving the rustic chic Bohemian vibes in this Rhode Island wedding! 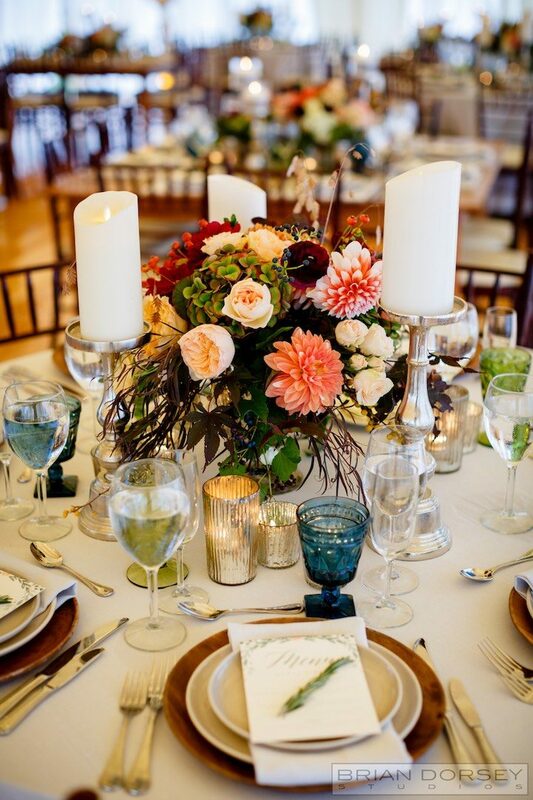 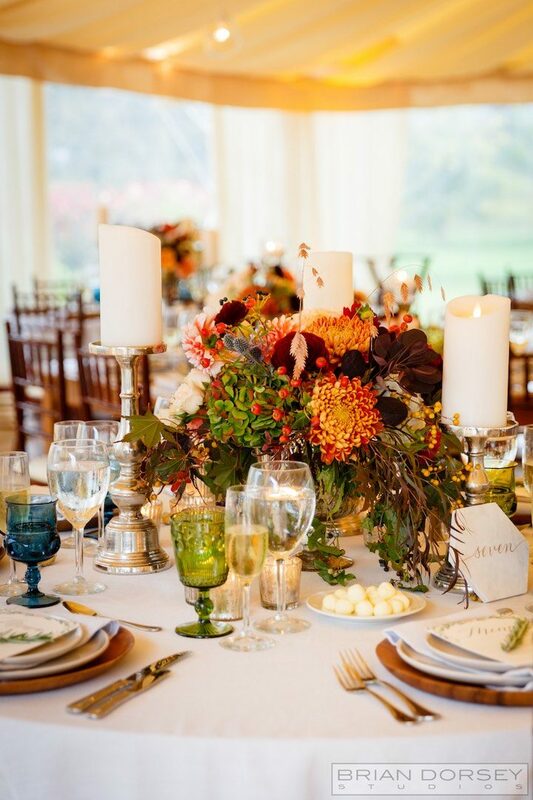 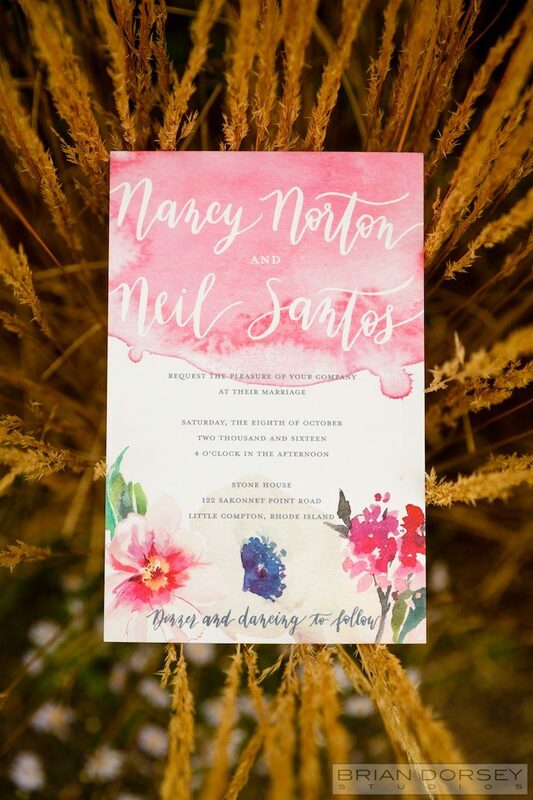 Held at the Stone House Inn, Nancy and Neil’s wedding was the quintessential October wedding filled with Fall colors. 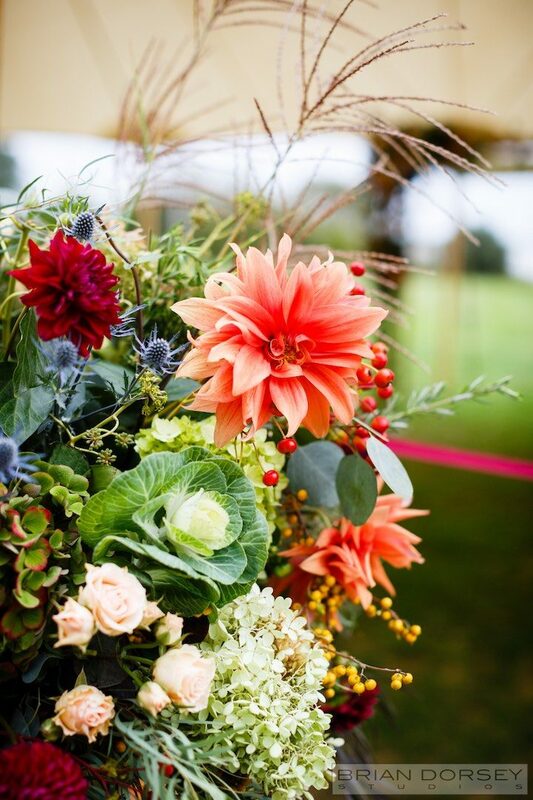 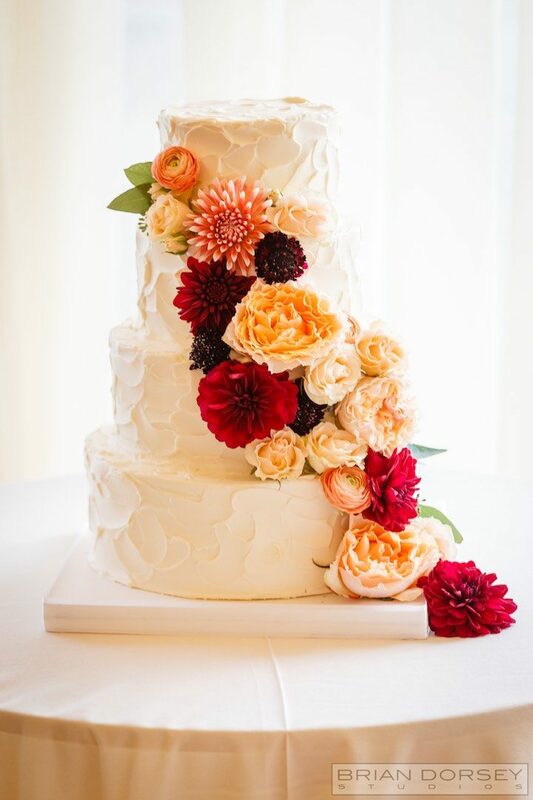 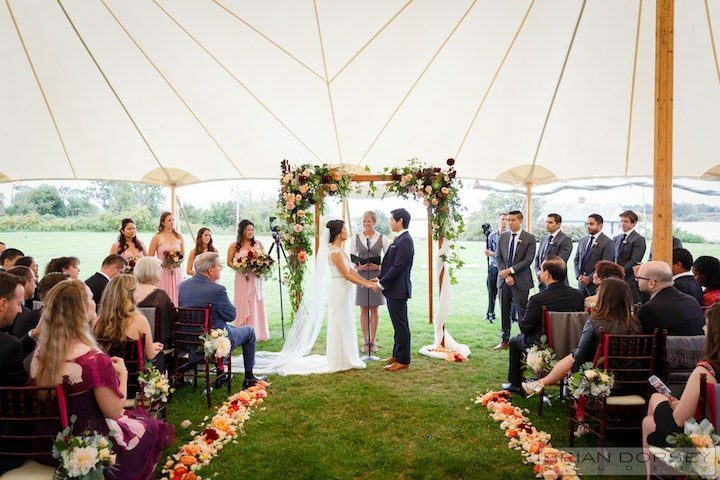 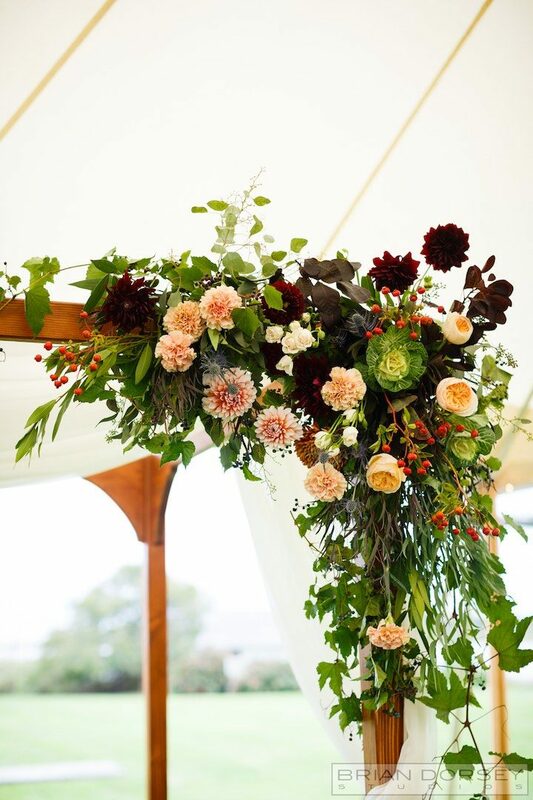 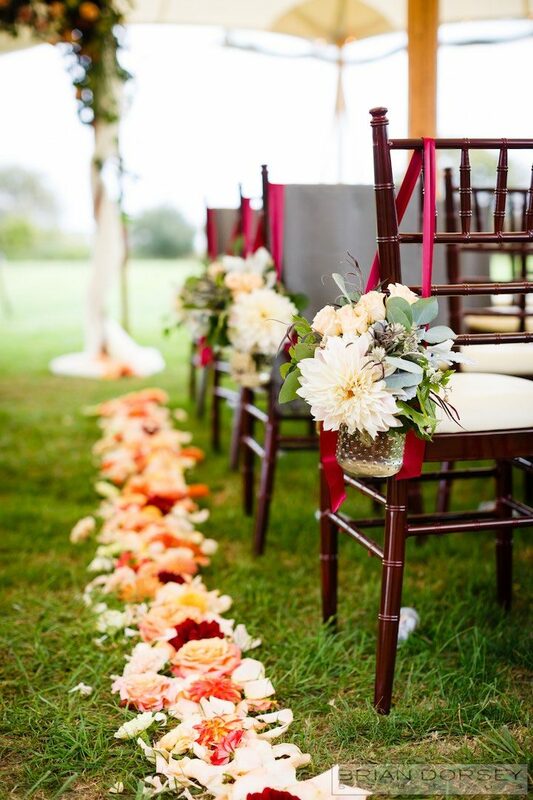 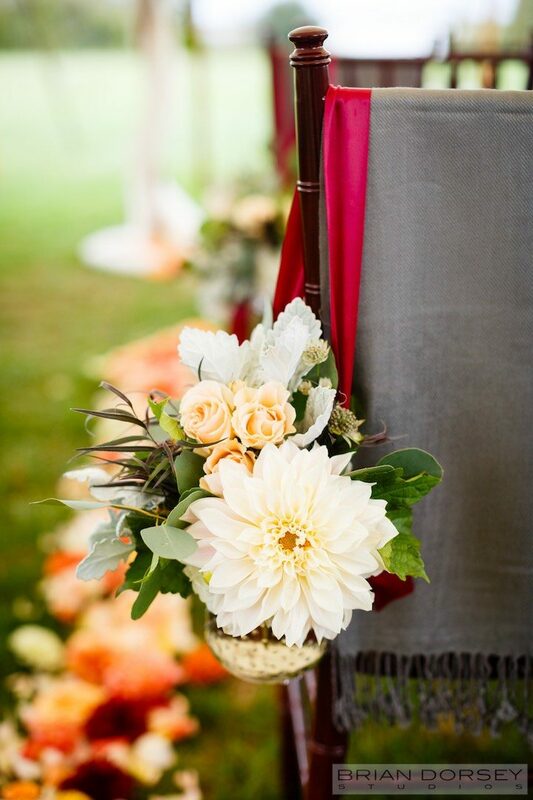 Bursting with red, orange and burgundy blooms and greenery to accent it all, the decor of this Rhode Island wedding was charmingly rustic! 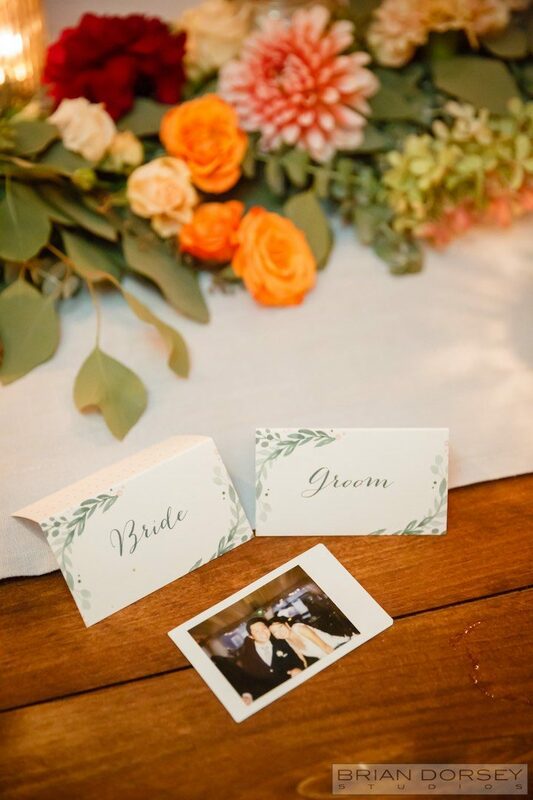 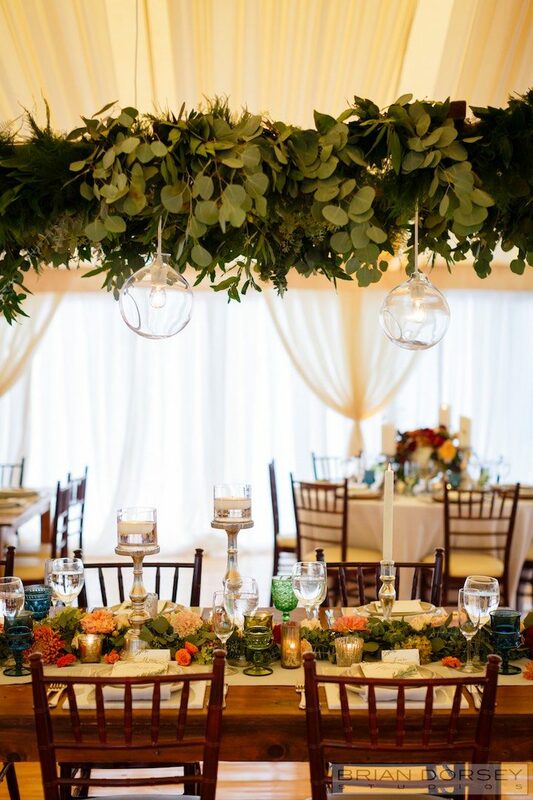 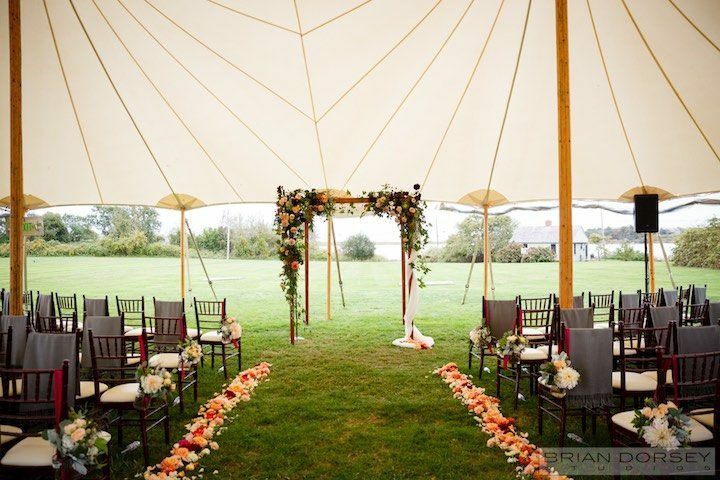 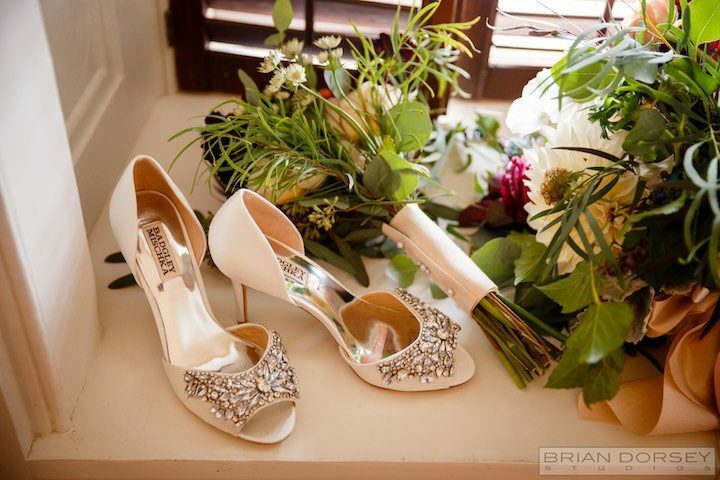 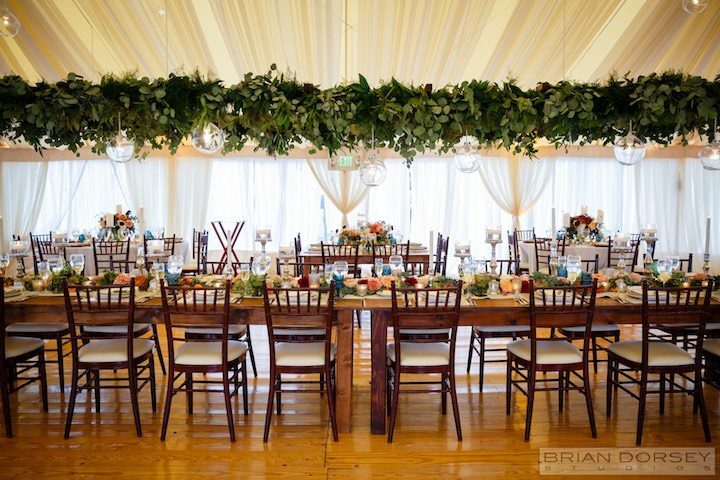 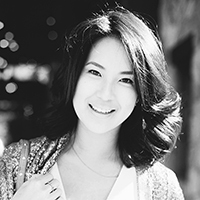 See all the beautiful details from this wedding captured to perfection by Brian Dorsey Studios.